Remember those good old days when animated and sci-fi cartoon series actually had a lot of potential to captivate audiences? 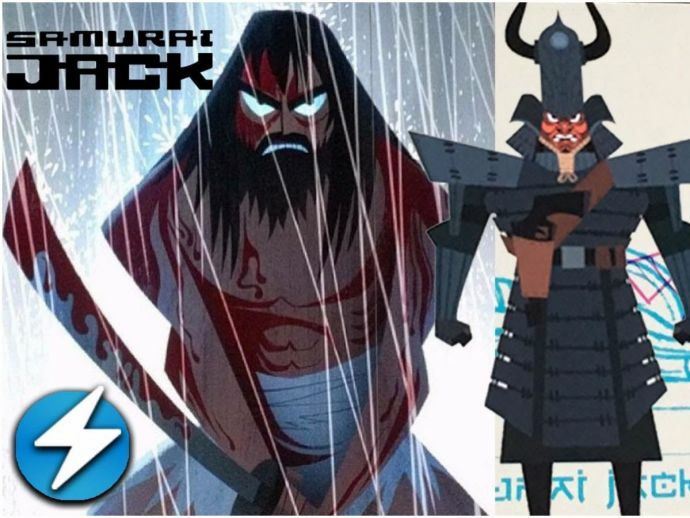 Well, ‘Samurai Jack’ is definitely one of them and if you think it’s been a long time since you’ve seen the heroic Samurai Jack then think no more, because the fifth and final season of the animated series is airing soon this year. It’s been thirteen long years since Genndy Tartakovsky's popular animated series, ‘Samurai Jack’ last aired a new episode. Spanning in total 52 episodes, the first four seasons of the animated series aired from 2001 to 2004 and during that time the show claimed four Primetime Emmys. The trailer shows that Jack has been trapped in demon lord Aku’s terrible future for 50 years after the events of season four. Now, the bearded Samurai has lost the ability to age because of his time travel and lord Aku has destroyed all the time portals, stranding Jack in the future. The final battle of Samurai Jack has arrived. The fifth and final season of Samurai Jack will have 10 episodes, and begins airing on March 11. If you want to watch the first four seasons, which stopped airing in 2004, they’re all available on Hulu.